There has been a lot written about this cartridge. I want to add my 2 cents. The cartridge is great, but not perfect. Bass is just fantastic – tight, strong, extended – but it’s a bit on a thin side – it’s all there, but it lucks a bit of body and texture. Top end is very extended due to Shibata stylus, but it can sound very strong even with minimal capacitance loading. A few records that I have that already have a lot of top end, are practically un-listenable with this cartridge. Mid-range is very transparent with a lot of air, but again on the thin side. 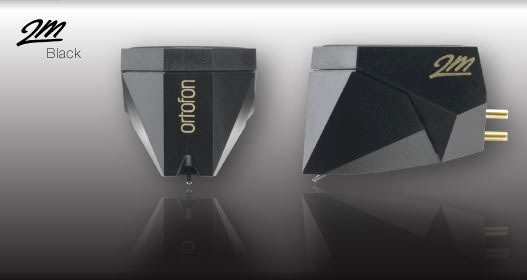 You will hear that the cartridge has Hi-fi sound – which is true for quite a few new production cartridges. It doesn’t have the body and texturing in mid-range of some more expensive cartridges. Also, don’t expect it to sound even close to top end MC cartridges in details and delicacy – it’s just not even close. For the price, the cartridge is very good, but for about 800-1000 dollars, I would recommend going for better used MC cartridge – you will get so much more.